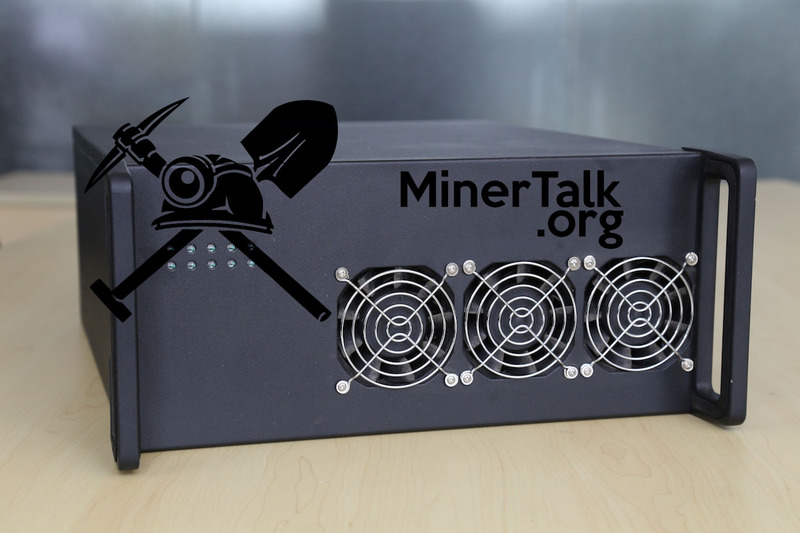 It seems that Gridseed might be working on a new even larger Scrypt ASIC miner, or that is what got as information from a reader that sent a link to publication on a new mining forum called MinerTalk. From the apparently leaked photos of the new miner published there we can see that it is a larger box miner with integrated PSU and a LAN network interface. There are still no specifications available and no information what ASIC chips will the device use. 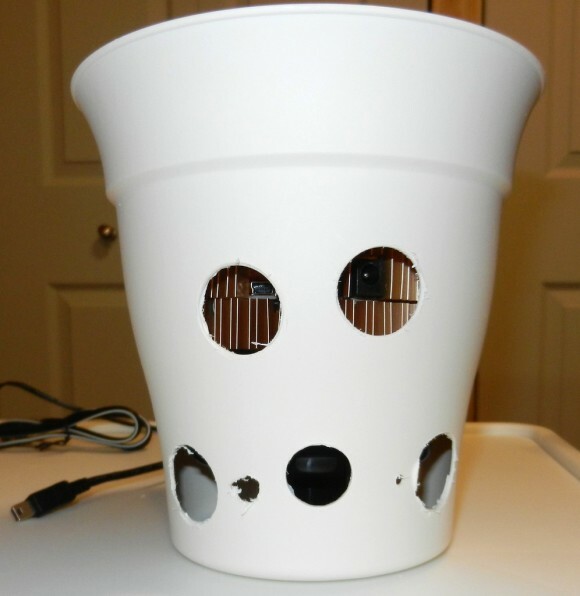 The miner seems to have 5 PCBs or modules with chips inside and there are only three small fans. 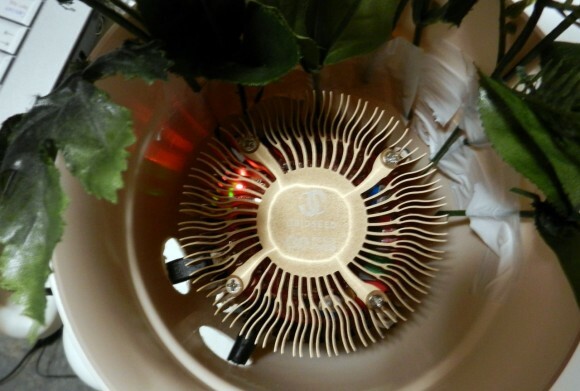 On the second photo we can see that the chips on the modules are small, similar to the Gridseed GC3355 ones, though these might be new chips as well. 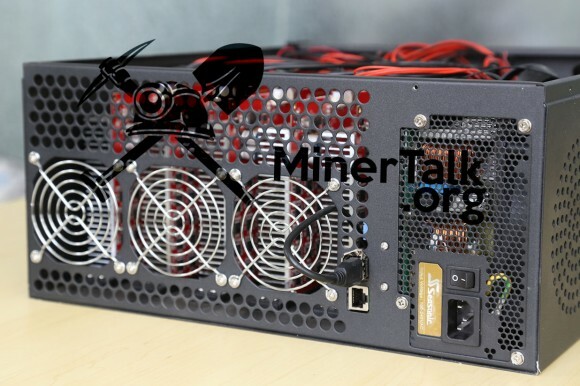 Judging from the size of the chips and the miner we can assume that the miner should be capable of something like 25 MHS or 50 MHS even more in terms of hashrate (5-10 MHS per module). 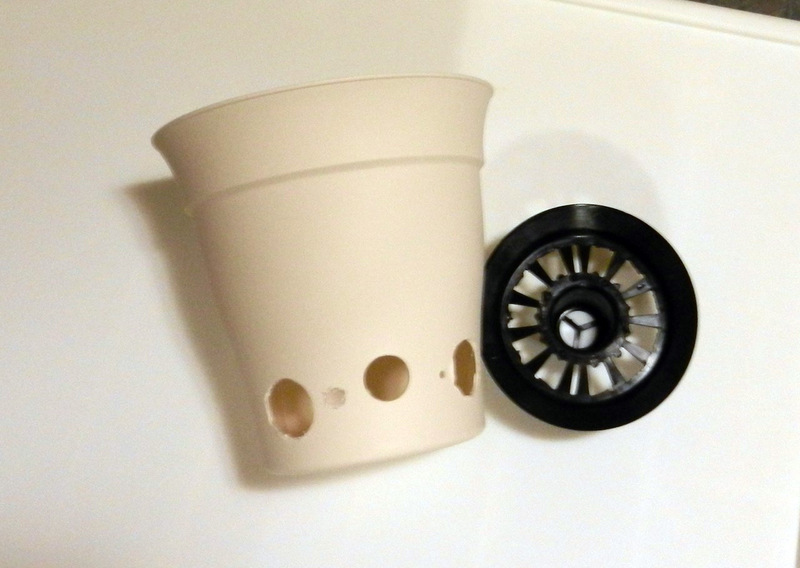 Though there is no information about actual specifications, so these are only assumptions for the moment. 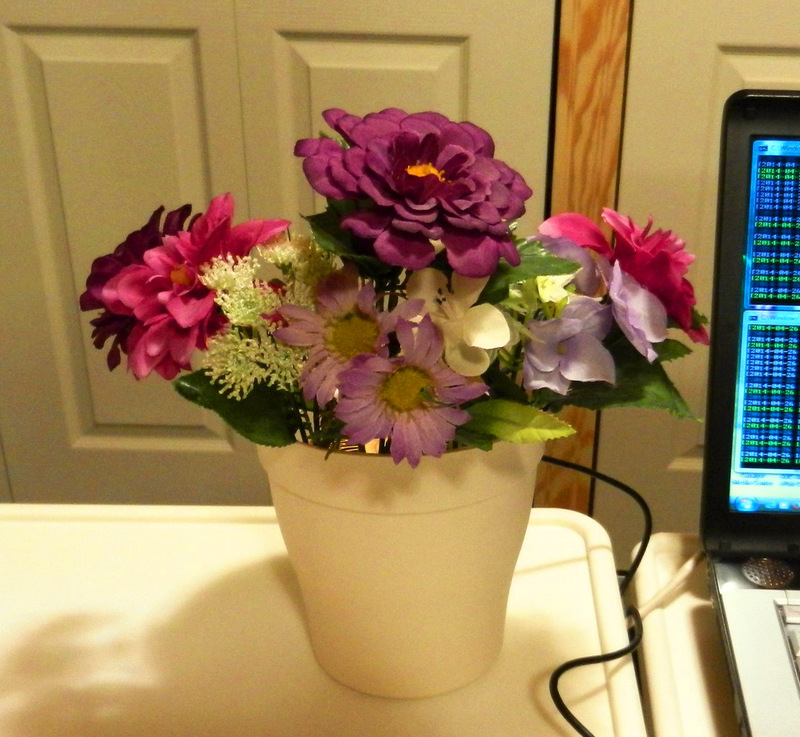 The software bfgminer 4.0.0 has been released and now the latest version does come with official support for Gridseed-based ASIC devices built-in, among a lot of other new features and improvements. The miner is intended for mining Scrypt and SHA-256 crypto currencies and the biggest advantage is the support for many ASIC miners, though most of these are still for Bitcoin mining and not for Scrypt. If used for Gridseed ASIC mining the advantage here is that you don’t need to replace the virtual USB to COM drivers with WinUSB or to send as parameters the COM ports for the ASIC devices to the miner – they will be autodetected. 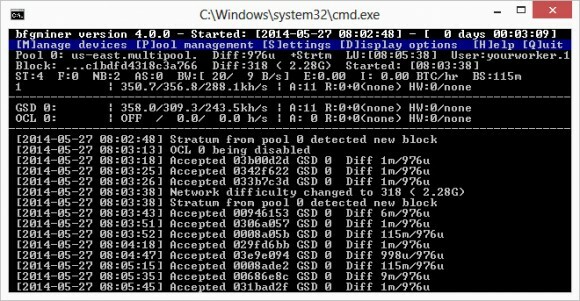 Below you can download the compiled windows binaries for the miner (32 and 64-bit) and be sure to check the example BAT files for running on Gridseed ASICs or just for Scrypt mining with a GPU. 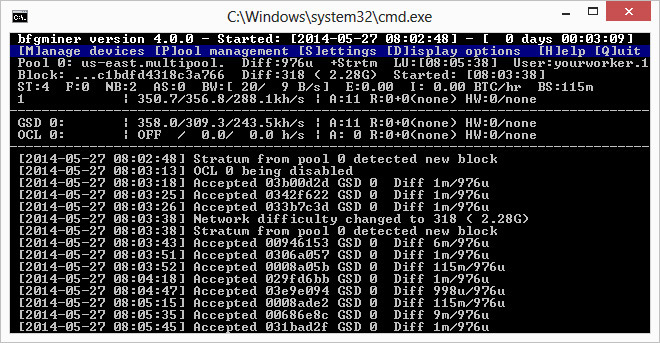 You can also compile bfgminer from source if you are using other operating system for example.